This chapter covers some of today's most widely used technologies that give network administrators the ability to ensure sensitive data is secure from unauthorized sources. Standards such as IP security (IPSec) and encryption standards are covered, as are all the fundamental foundation topics you need to master the topics covered in the security written exam. • Security protocols—This section covers the security protocols authentication, authorization, and accounting (AAA), RADIUS, Terminal Access Controller Access Control System Authentication Plus (TACACS+) protocol, and Kerberos. • Virtual private dial-up networks—This section covers VPDNs and their use in dialup IP networks. • Date encryption—This section covers encrypting IP using standard encryption, such as Triple Data Encryption Standard (DES) and IPSec. The mechanism used to authenticate encryption tunnels is also covered. 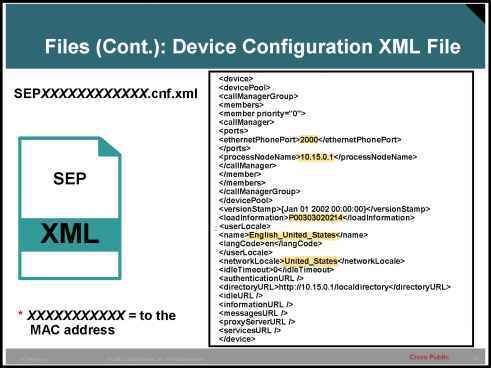 • Certificate Enrollment Protocol—This section briefly covers the Cisco-defined certificate management protocol, CEP, and how a device communicates with a certificate authority. This assessment quiz's purpose is to help you determine how to spend your limited study time. If you can answer most or all these questions, you might want to skim the "Foundation Topics" section and return to it later, as necessary. Review the "Foundation Summary" section and answer the questions at the end of the chapter to ensure that you have a strong grasp of the material covered. If you already intend to read the entire chapter, you do not necessarily need to answer these questions now. If you find these assessment questions difficult, read through the entire "Foundation Topics" section and review it until you feel comfortable with your ability to answer all these and the Q & A questions at the end of the chapter.